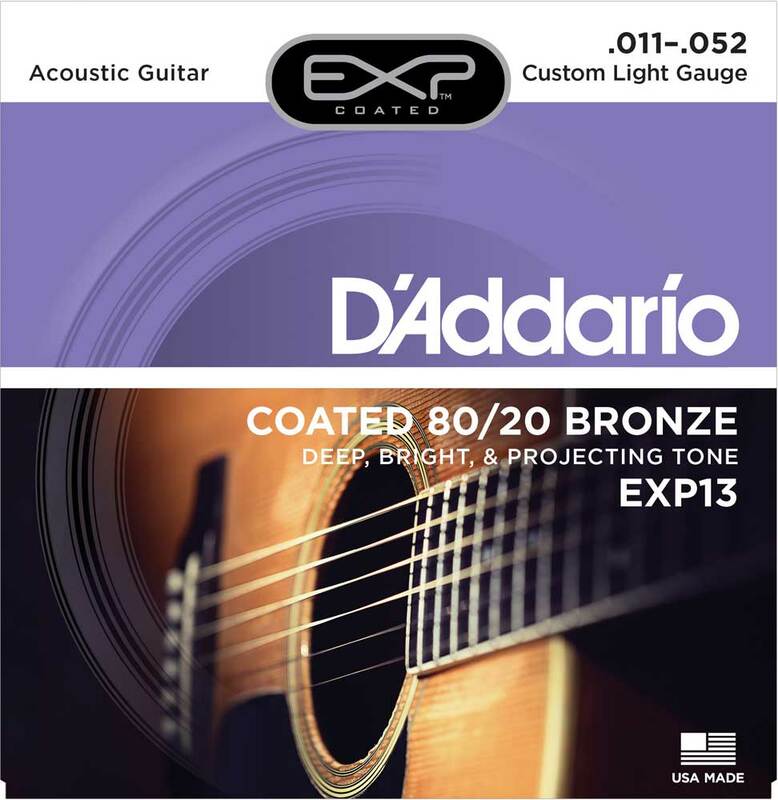 Extra-bright tone mixed with deep and projecting bottom end, EXP Coated for 4 times more life. Environmentally friendly, corrosion resistant packaging for strings that are always fresh. Made in the U.S.A. for the highest quality and performance.